DiversiScan™ is a tool and four-step process for leaders and change agents who wish to make meaningful change in their organization. 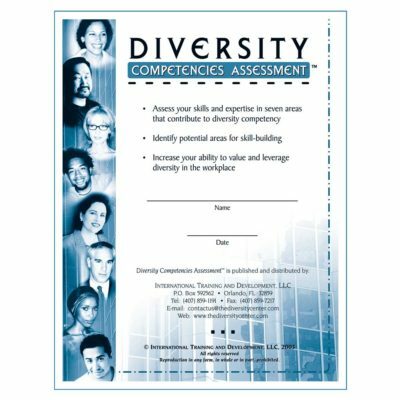 Includes how to scan the environment for diversity-related issues and opportunities, assessment, dialogue, and action planning. Certification required. Please call us at 407-859-1191 or email us HERE for facilitation, for certification of internal facilitators, and for single or quantity discount pricing. I invited Leslie Aguilar to facilitate the DiversiScan™ workshop as the keynote for the 2016 Diversity Research Symposium. 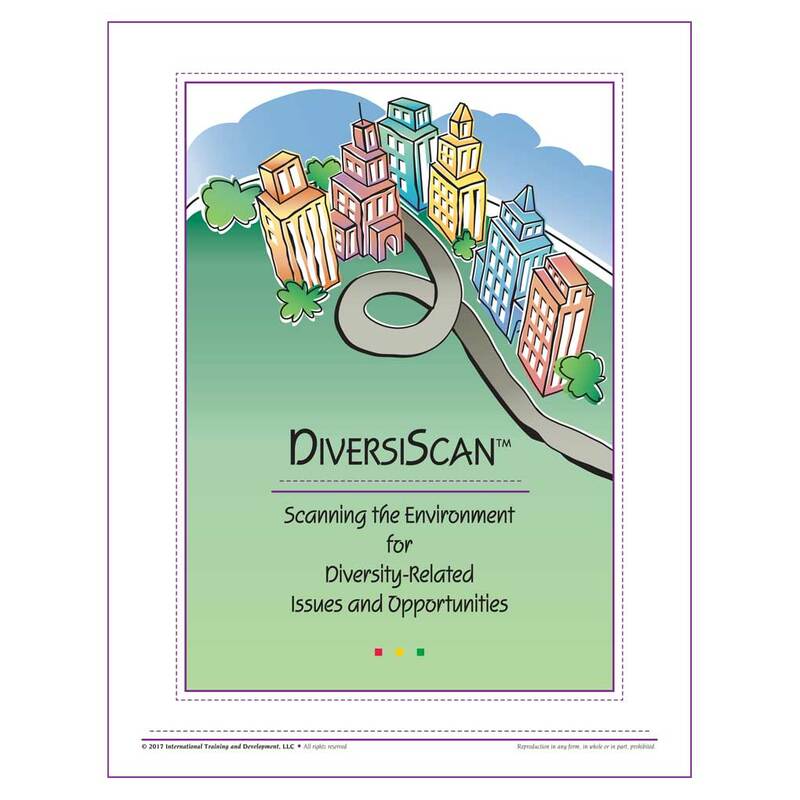 DiversiScan™ adapted well to an academic setting. It is a comprehensive, flexible, highly adaptable road map that allows people in all tiers of an organization to make valuable input regarding the current state of affairs and future priorities of diversity. The instrument design is excellent, and the method of implementing it permits people of different ranks to come together comfortably and create honest exchange, leading to insight and synergy. 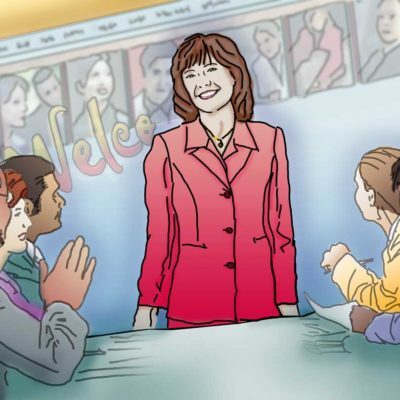 Highly important in the success of this model is facilitation. I had the good fortune to have Leslie Aguilar facilitate the workshop. Among her many strengths include her thorough advance research into the background of an organization, which she uses to adjust DiversiScan™ to particular settings. On site, we benefited from Leslie’s experience, charisma, approachability, and skill at facilitation. I was pleased with the results and recommend DiversiScan™ as a way to effectively map diversity goals, needs, and accomplishments in any setting. Certification required. Please email us or call us at 407-859-1191 for facilitation or for certification of internal facilitators.